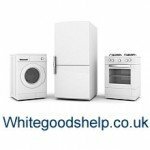 Archive of articles about white goods appliances tagged with "environment"
Any of my varied articles about white goods appliances that can be linked with environmental concerns or tips is tagged with "environment" and archived here. Is your fridge temperature correct? Is your washer or dishwasher misconnected? 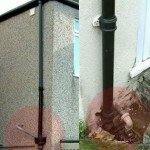 I have an important message about misconnected appliances (washing machines and dishwashers) contributing to damaging the environment and how any one of us could be unwittingly part of the problem. This is part 2 where I describe my own experience of finding out I was “misconnected”, which will help you understand the issue more too. Are eco labels on Washing Machines misleading?